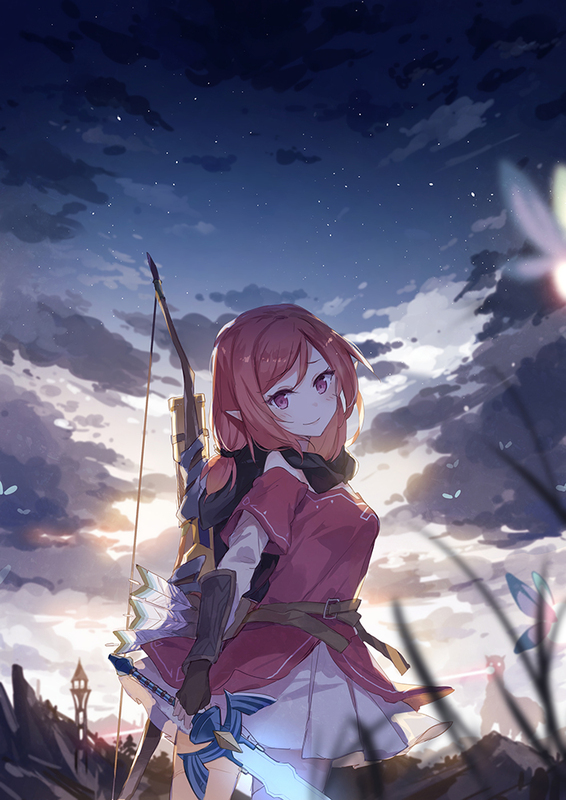 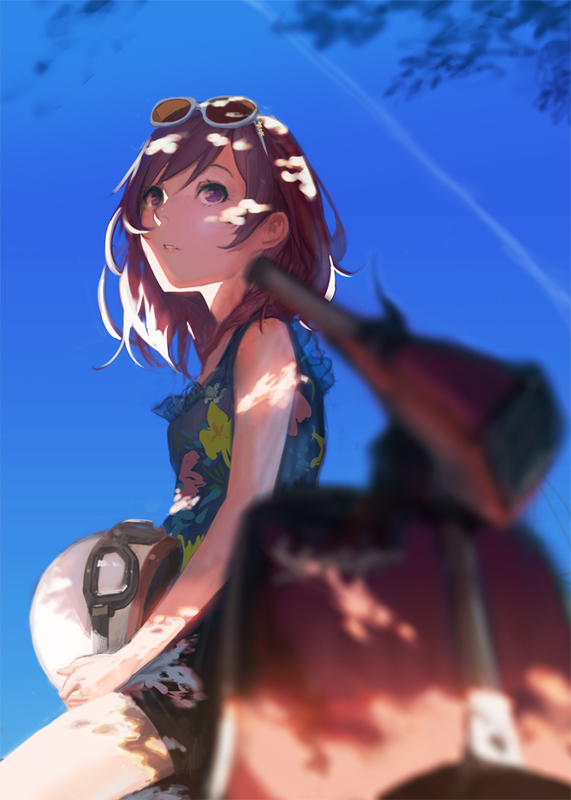 1,877 anime images in gallery. 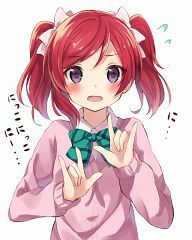 Tagged under Love Live!, μ's, BiBi (Love Live!) and Pile (VA). 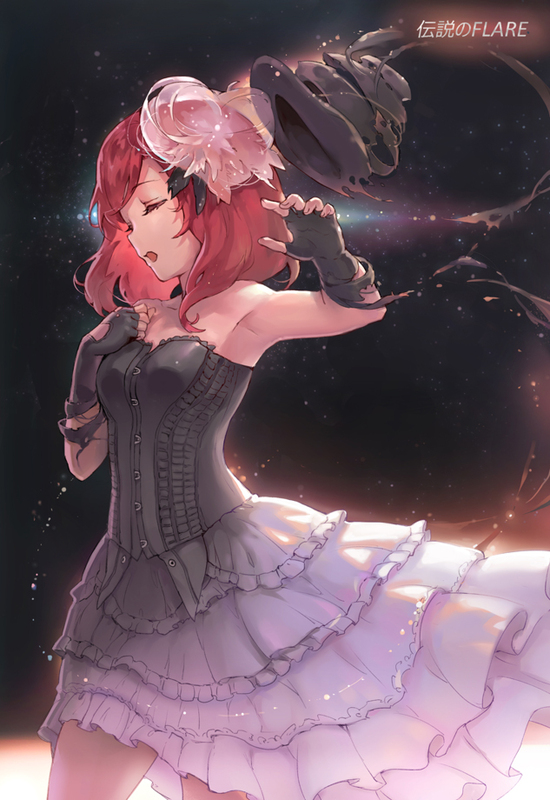 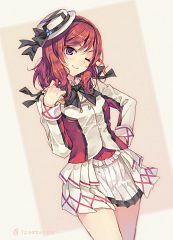 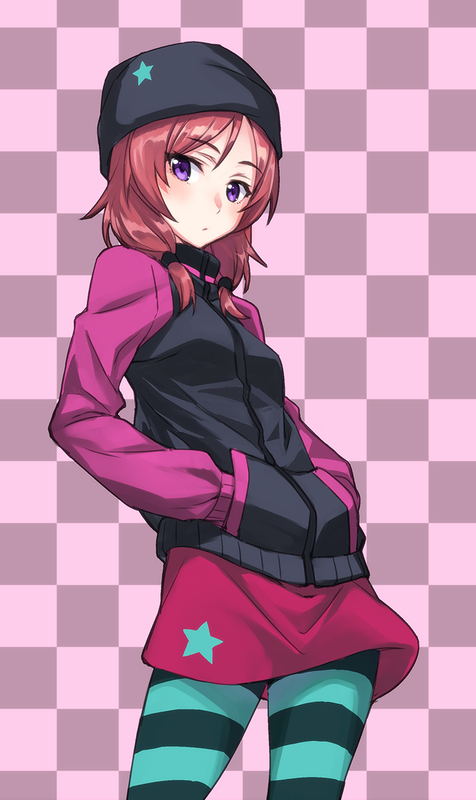 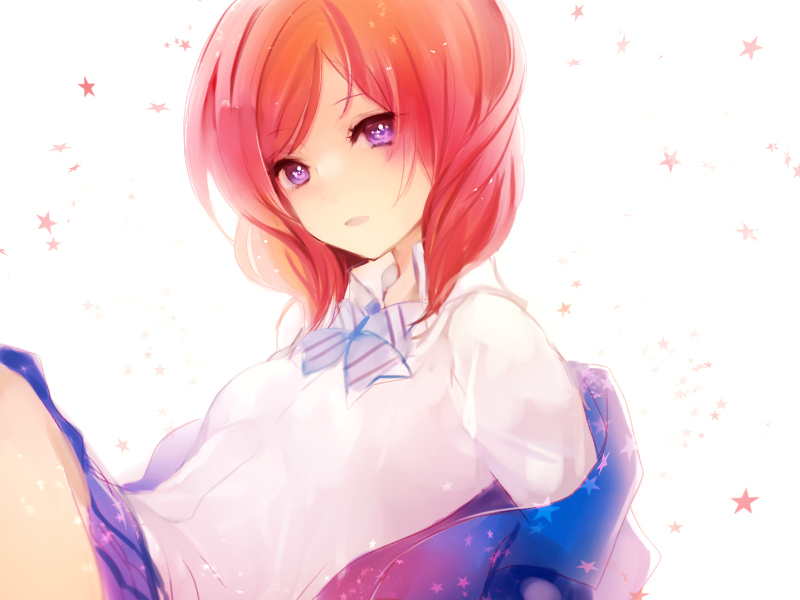 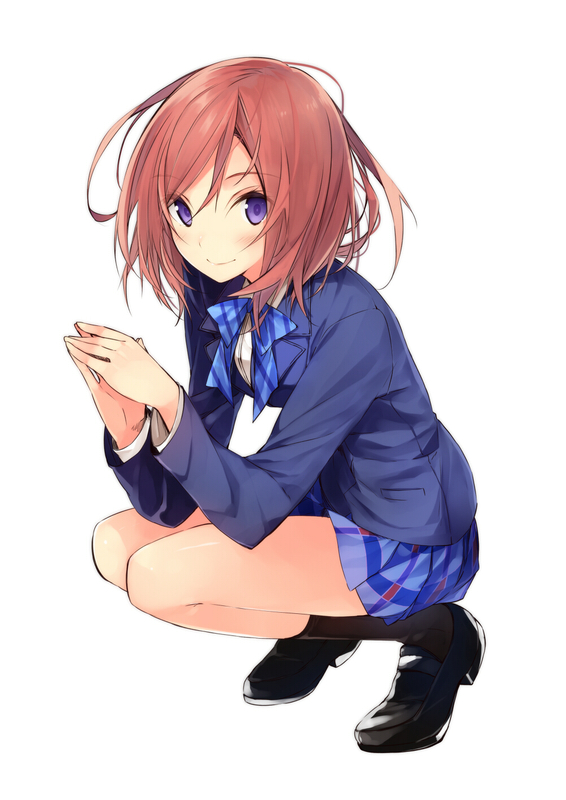 Nishikino Maki is one of the main characters of Love Live! School Idol Project. 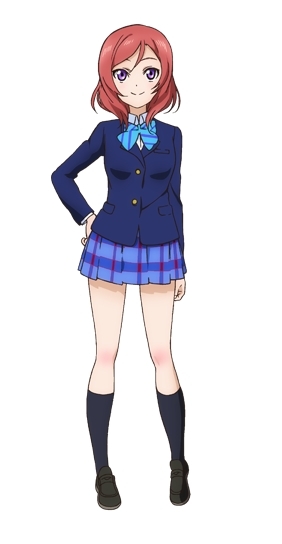 She is 15 years old and a first year high school student of Otonokizaka Academy. 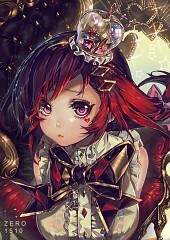 She was born on the 19th of April and her zodiac sign is Aries. 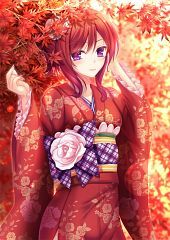 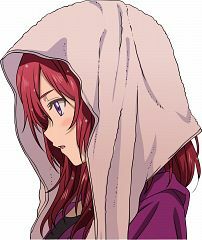 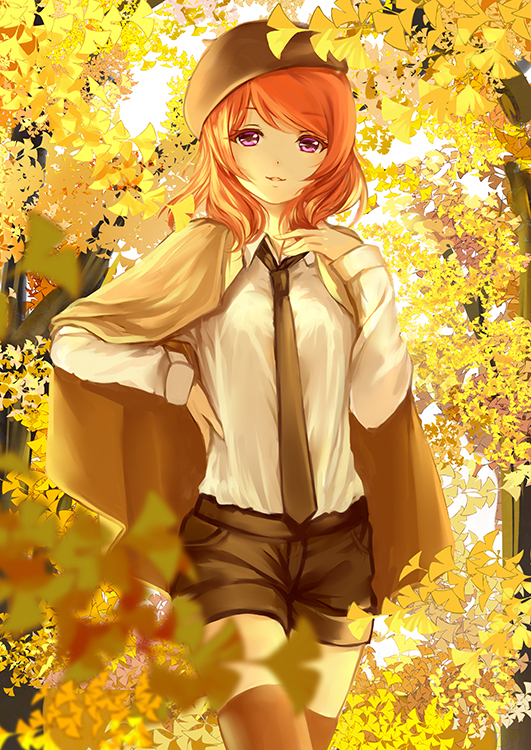 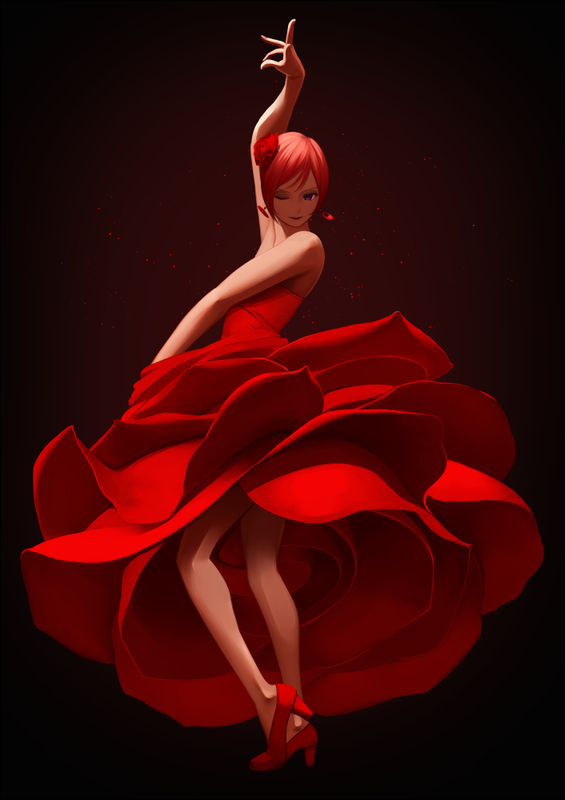 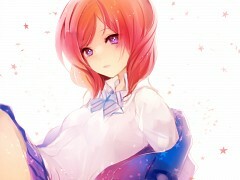 Nishikino Maki is portrayed as a character that has trouble expressing her true feelings to her friends. She also displays tsundere characteristics on occasion wherein she pretends not to care about what her friends are doing but feels the opposite as shown in the earlier episodes of the first season. 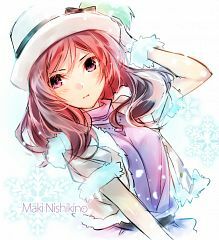 Maki comes from a wealthy family of doctors and is actually pressured by her parents to become a doctor in the future hence her initial disinterest to help Honoka, since this would also lead her to eventually give up music. 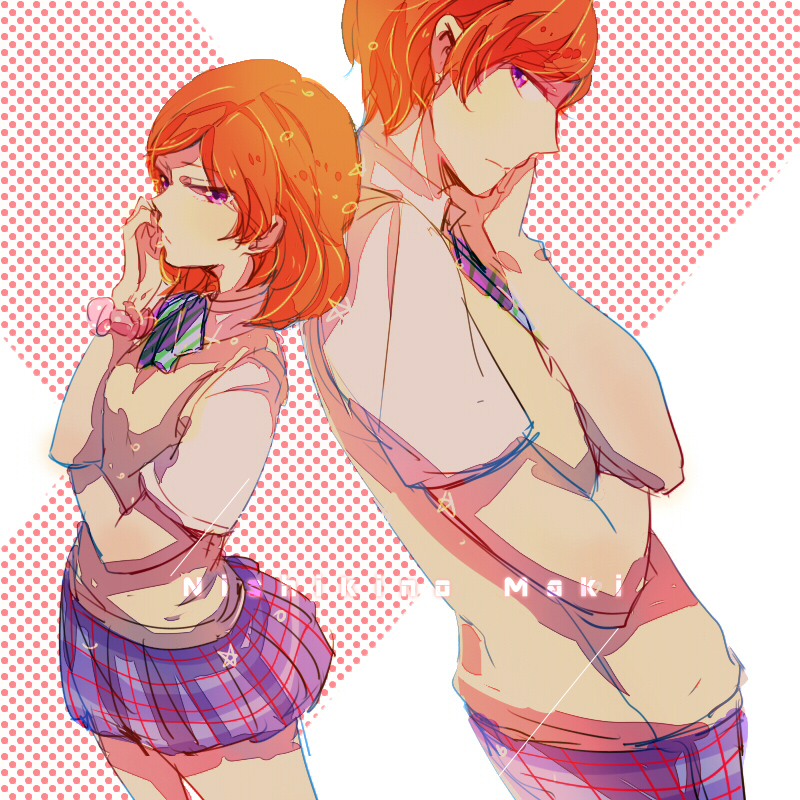 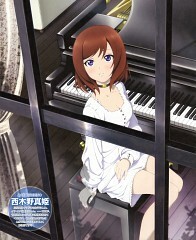 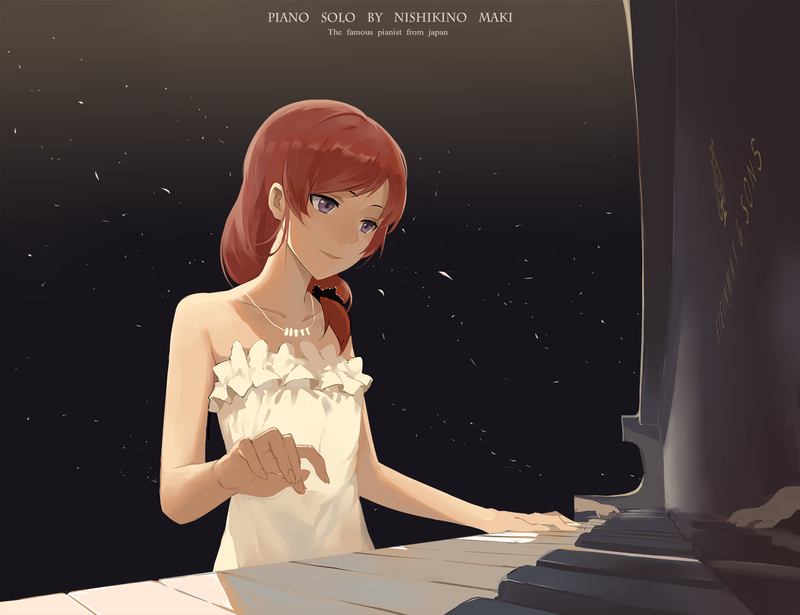 Nishikino Maki was initially shown to be a loner in the first few episodes and is a great pianist as witnessed by Honoka in the music room when Nishikino was playing the piano. 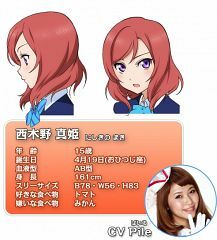 Like Sonoda Umi, she also composes songs for the group and serves as the vocal coach of the group. Some of her hobbies include photography and stargazing. Her family is so wealthy that they have their own beach house as shown in the later episodes. 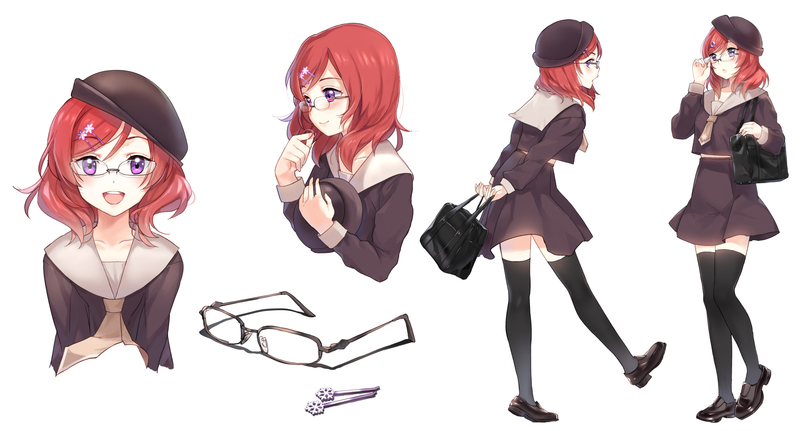 Maki is shown in the anime as having crimson hair and violet eyes and stands 161 centimeters tall. 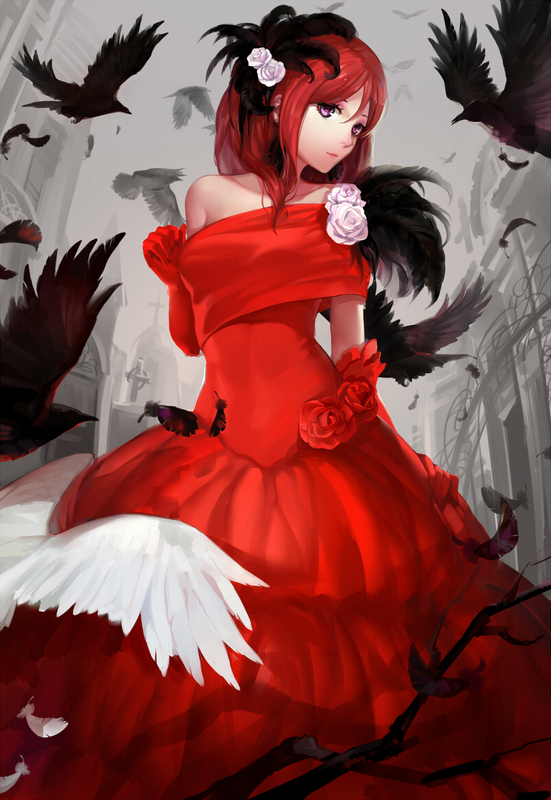 Her blood type is AB and her character’s theme color is red or scarlet. 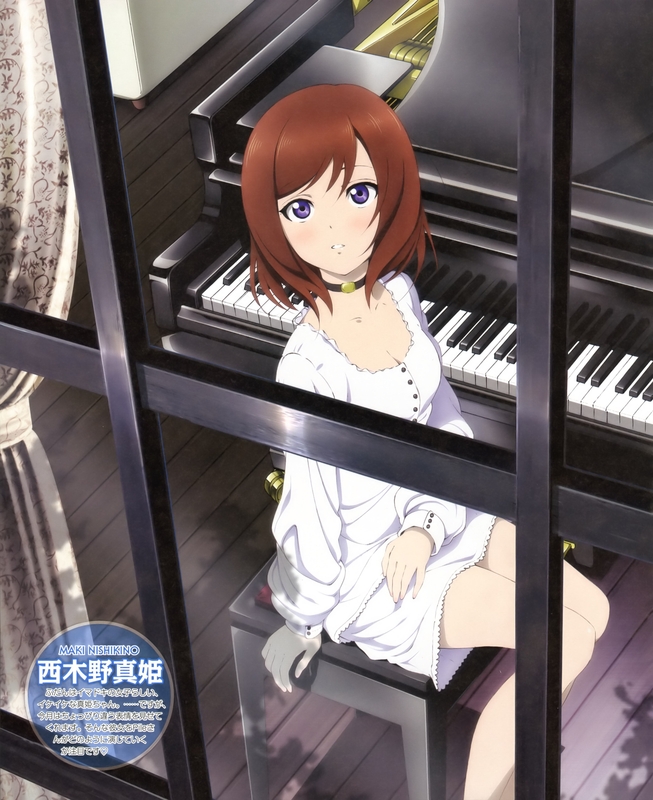 She is classmates with Koizumi Hanayo who looks up to her due to her talent in playing the piano. 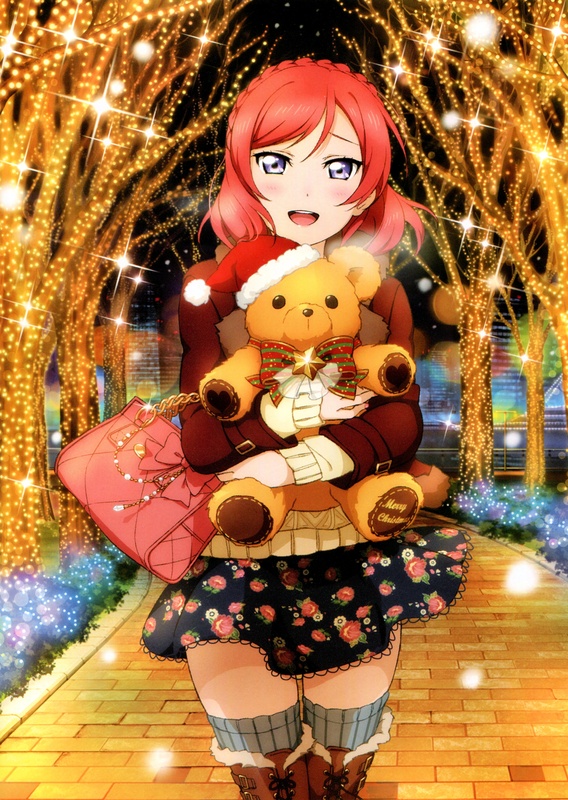 Maki can sometimes be childish as shown in one of the episodes wherein she still believes in Santa Claus. 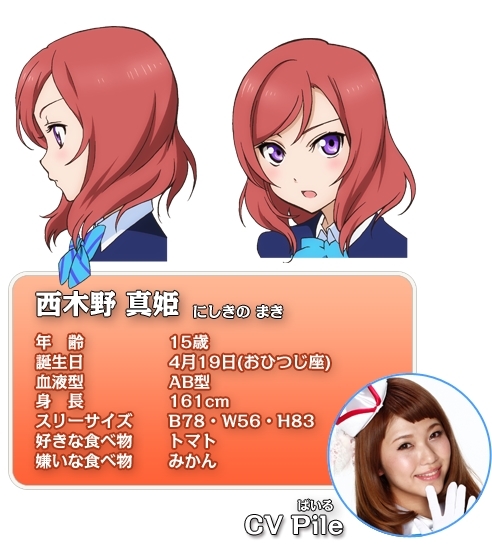 Maki is also part of a mini idol group named BiBi and is voiced by Pile. 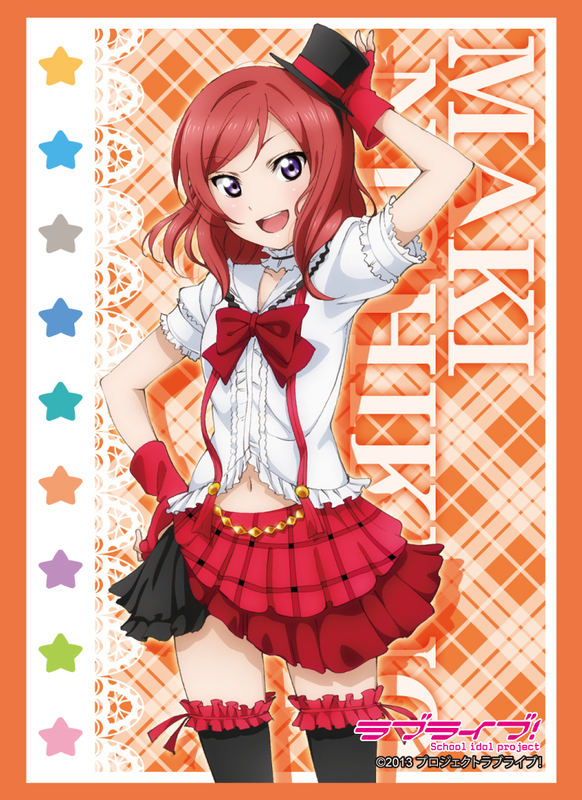 She loves tomatoes but does not like oranges.